Today the Department of Energy’s Shale Gas Production Subcommittee released a final report that follows up on its earlier recommendations for increased oversight and transparency, assesses their implementation to date and lays out a roadmap for improvement. The report proposes a focused set of steps for strengthening environmental management in the shale gas industry and developing this abundant energy source in ways that safeguard public health and the environment. 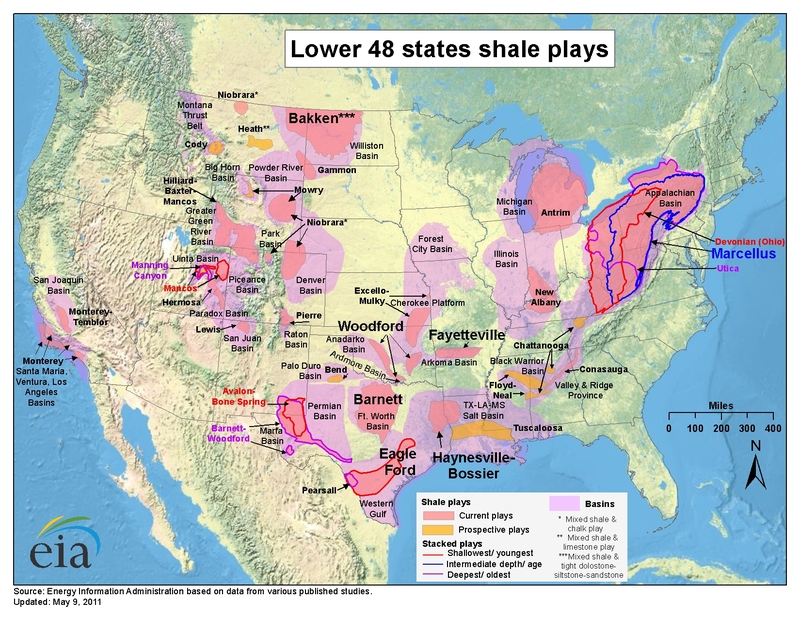 The report is a call to action, stating “Americans deserve assurance that the full economic, environmental and energy security benefits of shale gas development will be realized without sacrificing public health, environmental protection and safety” and the Subcommittee believes that these recommendations, if implemented, would make real progress toward meeting these goals. Time is of the essence, though, as the ramifications of inaction pose more risk every day. While much more remains to be done to ensure shale gas development is safe for people and the environment, important progress is currently underway on federal, state and local levels. The EPA, for example, has proposed rules to reduce air pollution from oil and gas development activities that, while needing improvement, are a critical first step. Likewise, we’ve seen that states can move very quickly to update their oil and gas rules when they have a mind to. For example, in only the past eleven months Arkansas, Texas, Montana and Louisiana have adopted requirements mandating the disclosure of chemicals found in hydraulic fracturing fluid. And Colorado, New York, New Mexico and North Dakota have recently proposed requirements relating to fracturing fluid chemical disclosure. In Pennsylvania, West Virginia and Ohio, legislatures have passed, or are in the process of debating, more stringent regulations on the exploration and production of natural gas. EDF is actively engaged across the country to further the safety and environmental protection of our natural resources wherever the production of natural gas is occurring. It’s a long, cross-country road trip on highways still under construction. We’re prepared for the long haul. This entry was posted in Natural Gas, Washington, DC. Bookmark the permalink. Both comments and trackbacks are currently closed.